Creating water out of thin air... impossible. But check out this innovative group doing the next best thing. When a young girl in Africa walks for miles each day to bring water back to her family, education is impossible. Solar powered water pumps, though, make clean water accessible in places it traditionally hasn't been, allowing girls access to schooling they wouldn't have otherwise received. As a result, solar power is in many ways as much a ticket to gender equality as it is to good health, eliminating the risks of disease posed by contaminated water. 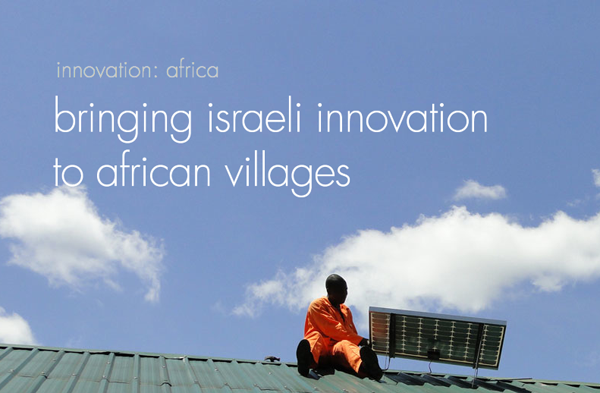 There's something to be said for knowing a little shorthand; to wit, Innovation: Africa uses Israeli technology to harness the power of the sun and make life a little easier in the average African household. With similar climates and resources between the two, Israeli solar technology actually fits quite well into the African landscape. And although there's a lot of science involved, its real-world translation is simple and profound. Since 2008, the group has provided light, clean water, food and medical care to more than 450,000 residents of Ethiopia, Tanzania, Malawi and Uganda. It's been accomplished through the help of people who send donations as humble as $20 -- which gives an entire family access to clean, renewable energy, making a remarkable difference in their lives. Living up to its name, Innovation:Africa uses innovative ideas to drive donations, from birthday pledges and UN partnerships to mitzvah projects and March Madness brackets. 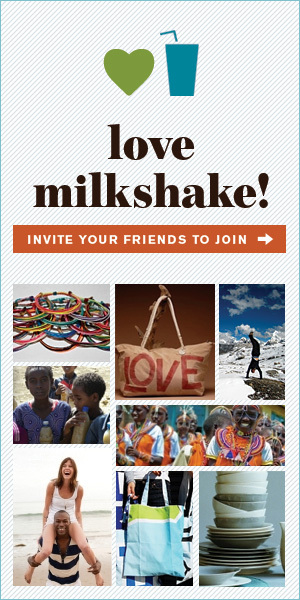 And the most refreshing part of all is this: 100% of each donation goes directly into the work being done on the ground. If you give, it makes a difference. Click here to learn more about Innovation: Africa, go here to donate, or follow them on Facebook to keep up with their efforts to save more than a few lives with a rather literal ray of sunshine.